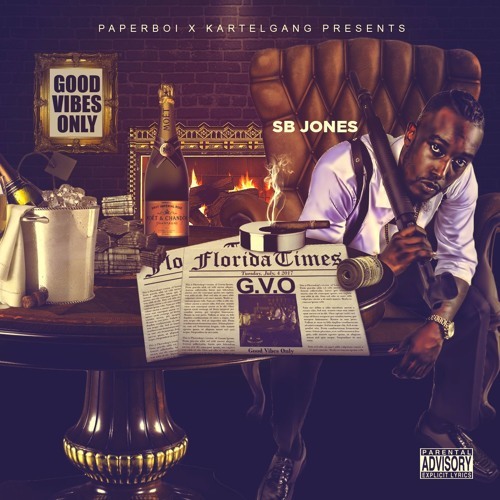 Check Out Sb Jones New Mixtape Good Vibes Only! Make sure You Leave Feedback In The Comment Sections! G.V.O Is Also Available on Itunes, Spinrilla, AudioMack, datpiff, MyMixtapez and YouTube Where You Can Find Official Videos From The Mixtape!